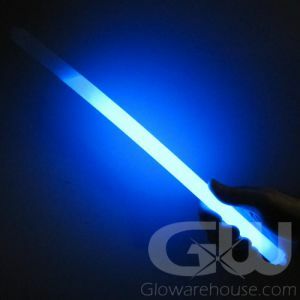 - 13" Twistable, Bendable Glow Stick! - Twist into Any Shape! - Choose From Green, Blue or Pink Colors! - Light Up Golf Holes! Festivals! Dances! Glow Crafts! Wrap yourself in color and light with the 13 Inch Twister Glow Sticks! 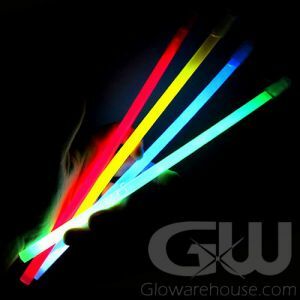 Designed with a special bendable plastic and an internal wire to hold its shape, these Glow Sticks let you adorn your arms and legs and almost anything else in brilliant glowing colors. Make glowing bangles for your wrists, wrap-around light up bracelets for your forearms and biceps, with 13" Twister Glow Sticks, you can bend them into any shape you please! 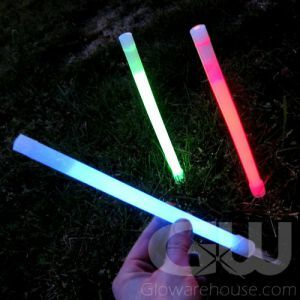 The 13 Inch Twister Glow Sticks also have a multitude of decorative uses. 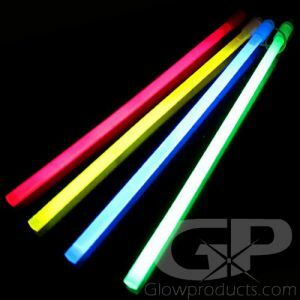 Decorate just about any object or scene with color and light by using these fun bendalbe Glow Sticks. The 13" Twister Glow Stick will practically do anything you want it to do! For Night Golfing 13" Twister Glow Sticks are great for marking the cup on the green. 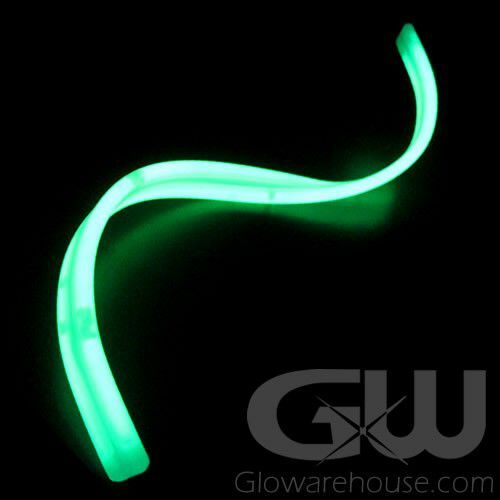 Kids love these bendable Glow Sticks too and use them with Halloween costumes, in school plays and at dances and night parades. Just watch what they do with 13" Twister Glow Sticks and you’ll get more ideas of your own!